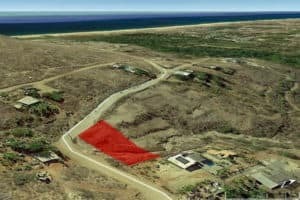 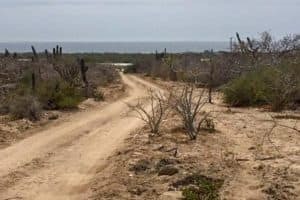 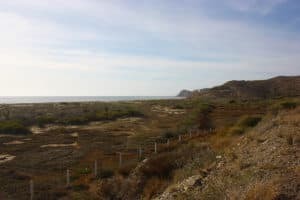 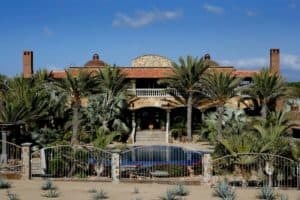 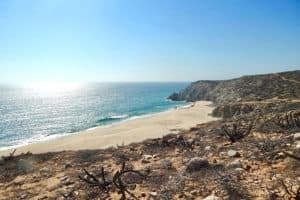 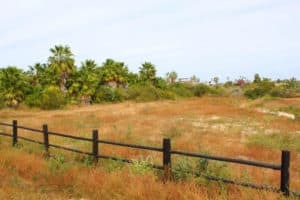 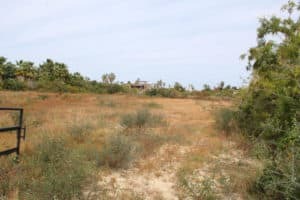 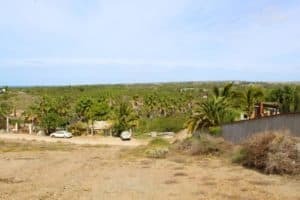 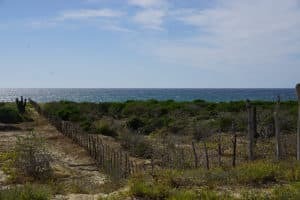 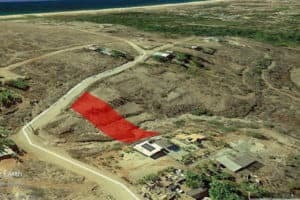 This corner residential lot offers unobstructed views of the lush green Palm Oasis, superb views toward downtown Todos Santos, and the stunning Sierra Laguna mountains. 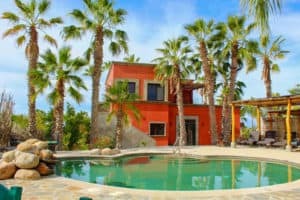 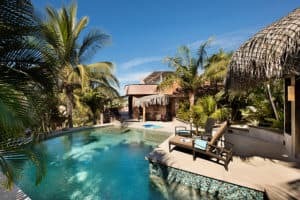 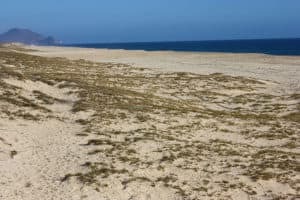 Approximately a mile drive / 5 minutes to Centro Historico and walking distance to the tranquil La Poza Beach and Lagoon. 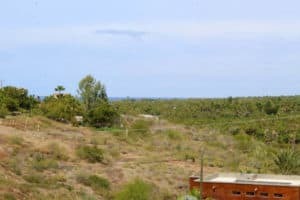 This moderate sloping lot provides the opportunity to build your terraced dream home. 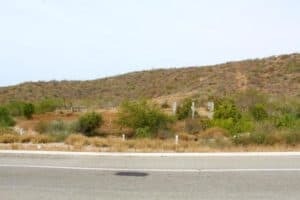 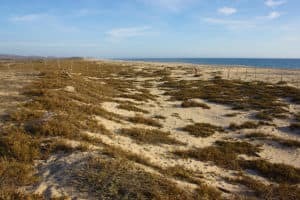 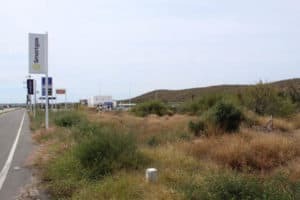 Adjacent lots available for the larger home site. 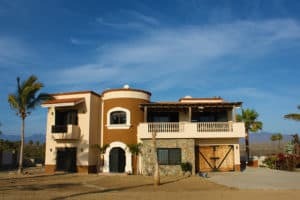 Located in La Poza on the road to boutique hotels and B&B’s, this area offers high-end homes and the convenience of power, water and telephone services on the street. 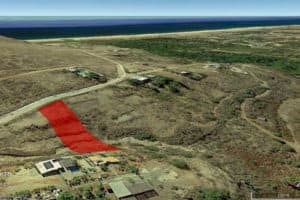 Enjoy spectacular expansive views from this distinctive lot.